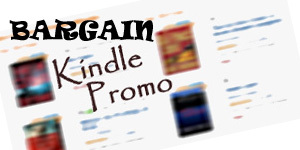 Find new postings below – several times a week – for the newest Bargain (under $5) Kindle Christian Nonfiction available! Sub-genres include various denominational perspectives. Featured Christian eBooks may also include Free Kindle Christian Fiction, Nonfiction & Bargain Kindle Christian Fiction and Nonfiction. guide to take them by the hand and lead them to the path of discovery. not simplistic. This book will be a great help to many.